“The APC and its presidential candidate are scared. If you say President Buhari should debate, what will be the basis of his debate? " Is President Muhammadu Buhari afraid of debate? But do presidential debates really play any significant role in the emergence of a president in Nigeria? History shows that most Nigeria's presidents past and present emerged winner of the elections without attending debates. 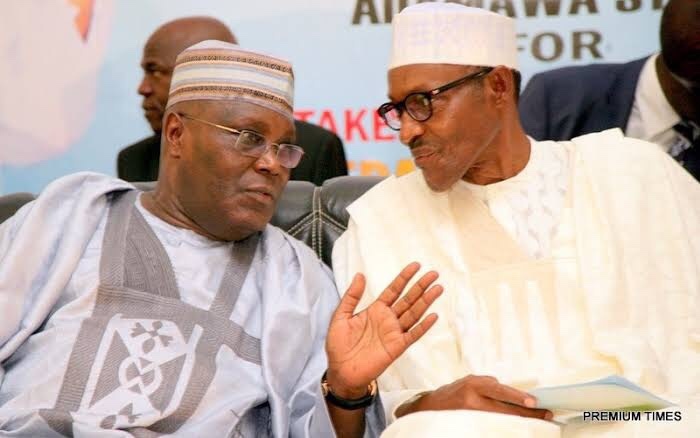 The Peoples Democratic Party, however said the All Progressives Congress is afraid of participating in a presidential debate because it has nothing to show for the years it has been in the saddle. Amaechi, in an interview on Thursday, had reportedly said he made the decision for then candidate Buhari not to participate in the 2015 presidential debates because it was not necessary.